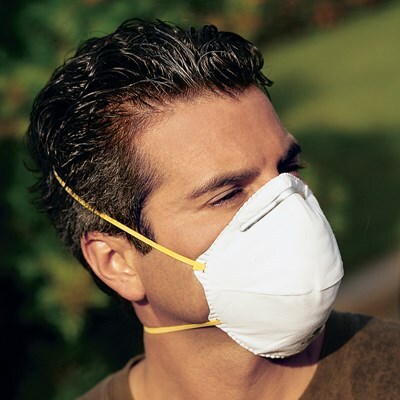 • This masks is cleared by the FDA for use in surgical environments. • Patented design provides greatest comfort and lower breathing pressure. • Flexible-edge technology provides better fit in a greater range of facial sizes. * • Unique design — can be folded to fit in a pocket. • Made with latex-free, staple-free head straps.